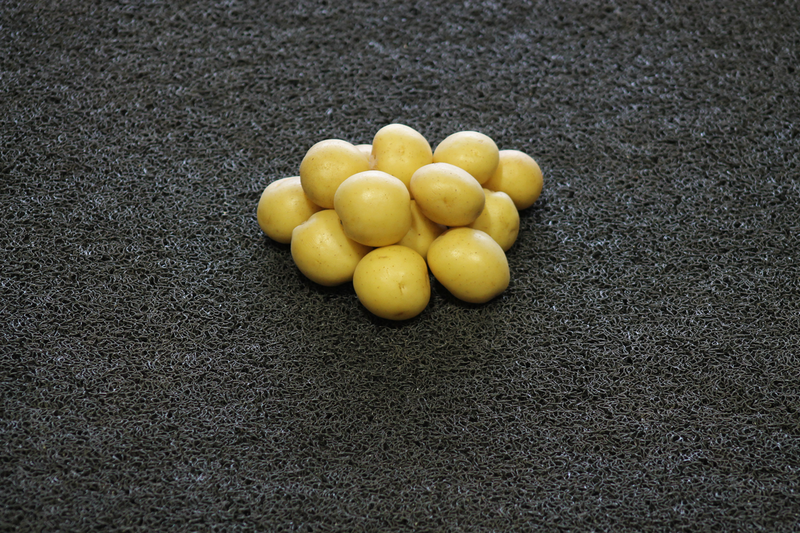 Anouk is a medium-early, high-yielding table potato with yellow skin and a yellow flesh. Its high-set and uniform round tuber shape make it ideal for the creamer market. Anouk is resistant to late blight and PVY, and is also highly suited for organic purposes. It has good resistance to late blight and virus PVY.